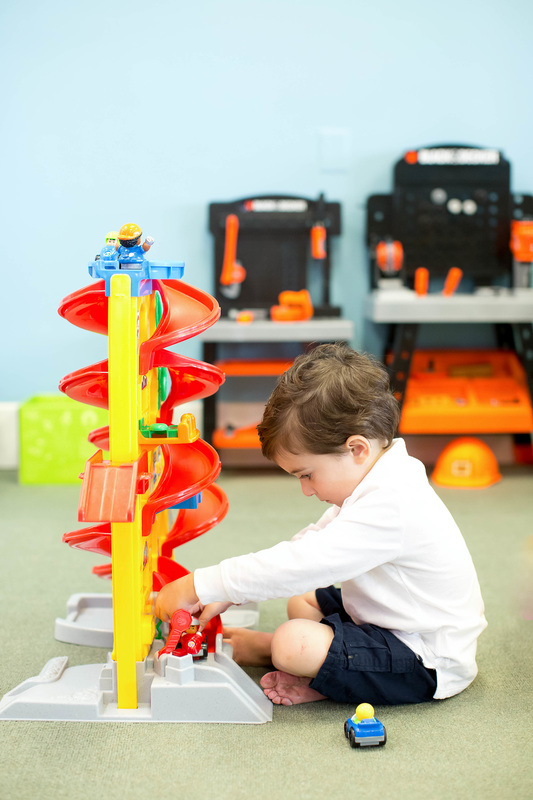 Moozie’s Play Café will provide an open play area that ensures your children's safety, while challenging them to reach, think, interact, explore, and to have fun. Our open play area is an ever changing collection of thoughtfully designed, age appropriate "pods" that will inspire your children to learn while they play. Let your children burn off some energy on our award winning Cedarworks play set. Join us for our infamous story time with Memeh on Thursday’s and Friday’s around 11:00am. 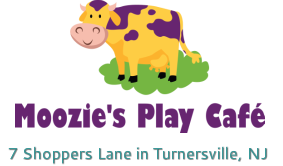 ​ Moozie's Open Play area is socks only please for the benefit of our amazing little crawlers. We have socks available for $2 if you forget though. Play prices apply to children 10 months to 10 years of age. Also, be sure to check our website or "like" us on Facebook for extended open play hours! Monday: No Open Play/Play Group. Tuesday: No Open Play/Play Group. Wednesday: No Open Play/Play Group. Saturday: No Open Play/Birthday Parties!